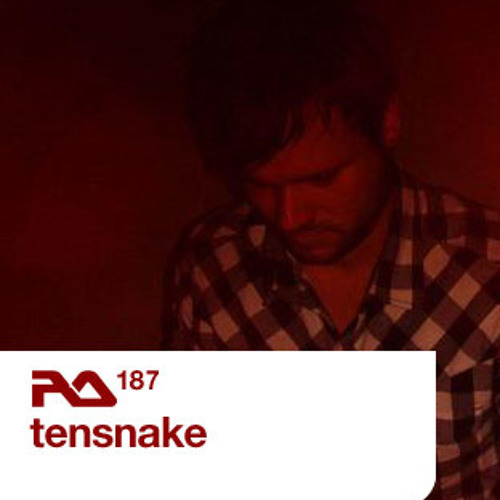 This is how I remember Tensnake - TOP MIX!! What track is starting to come on at 1hr7m? Oh hell yeah! Neil would be proud. Tribal Records - great label! @sova-s-g: ID? Classic I should know it?